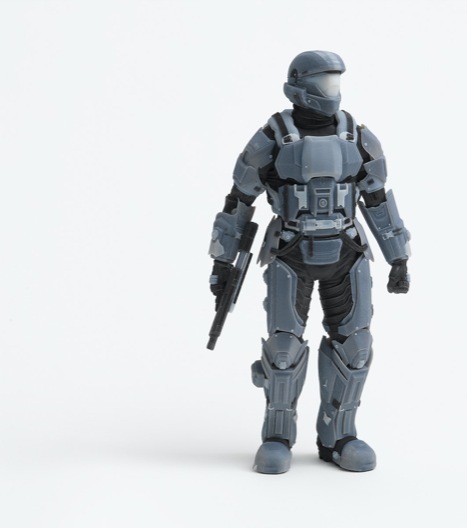 3D Printing of Prototypes: Outsource or In-house? Modern engineering today requires rapid prototyping. Outsourcing prototype construction can be more expensive and slower than printing in-house. Many of our customers are now buying their own 3D printers as a solution to the prototyping bottleneck. 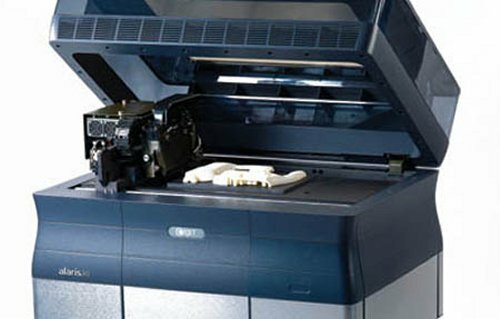 Printers and materials are more affordable than they’ve ever been, with longer-lasting machines and much greater ease of use. Having your own 3D printer can now be more cost-effective and convenient than outsourcing your needs to a service. With all this flexibility, it’s little wonder that there are a variety of options available to engineers thinking about investing in an in-office 3D printer. A vendor whose product we love and recommend is Objet. Their latest machine, the Objet260 Connex Multi-Material Printer, can create prototypes with over 100 materials. That’s a number comparable to external contructors, with the convenience of being in the room instead of across town. Check out the images and videos below for more information about Objet’s objects. To find out more about Objet and their printers, please visit their website.